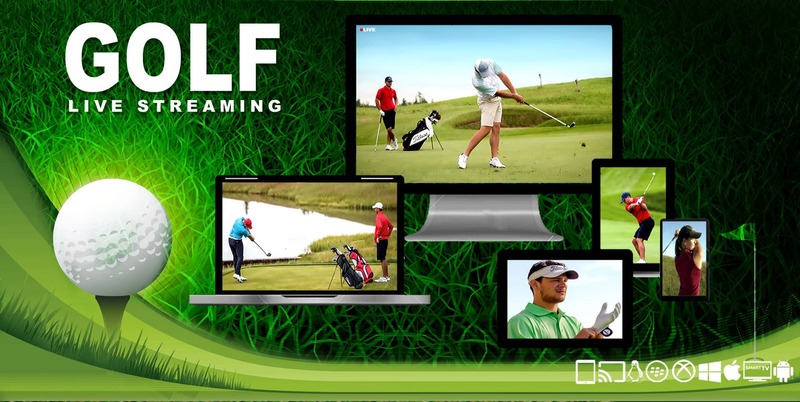 Watch HNA Open de France European Tour golf tournament live streaming, which will be starting from 29th June to 2nd July 2017. The Open de France 2017 will be played at the Le Golf National in Paris. The HNA Open de France is a part of Rolex Series and the prize fund of this tournament is US$ 7 million. This year HNA Group’s is signed 5 year contract with Open de France represents its 1st title sponsorship of a European Tour tournament. Last year HNA Group also hosted the HNA Invitational in Ireland. In this world top leading players are going to take part such as Danny Willett, Shane Lowry, Lee Westwood, Padraig Harrington and Darren Clarke.